Selling products on Amazon can be a complex affair. This is a lesson small businesses learn quickly when launching their first site. It’s hard to grow revenue and create a mature brand without the help of a team of Amazon experts. 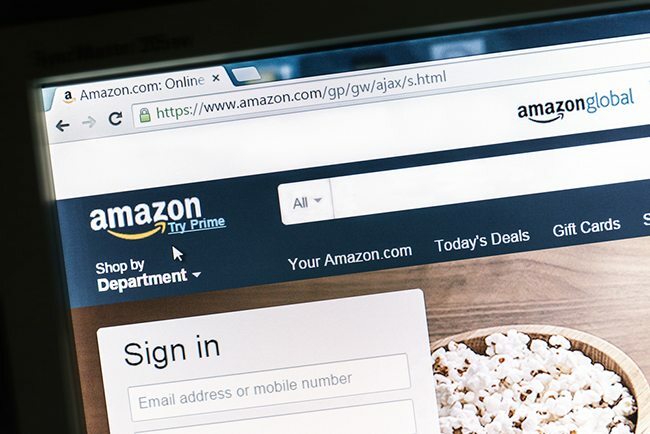 Your expert team needs to know how to utilize Amazon’s system, use the organic features such as the Sponsored Listings and the Brand Registry, and help make a strategy to help defend the brand’s reputation. Consider some of these reasons to hire a team so you can get on the right path of higher sales and ongoing profits! In truth, almost any company will experience an increase in Amazon revenue with the help of a consultant. Startup companies who are trying to establish a brand need an Amazon Expert to help grow their market. The team of amazon experts will create strategies to attract new customers, optimizes product listings, and creates ways to help control your brand. Even fully mature brands might not be optimized to use Amazon. This might lead to a lower ROI despite marketing efforts or be unable to make use of the market initiatives that comes with Amazon’s platform. There’s more to your business than managing your marketing and Amazon sales, so it can be difficult trying to allocate your time efficiently. Hiring a team of amazon experts gives you time to focus on product development, business growth, diverse channel development, and thought leadership. Neglecting customer service and experience. Your expert team needs to be able to create a custom brand strategy and understand Amazon’s system. Make sure that they can help you in establishing your brand and give you time to work on the future of your business. When seeking a team of amazon experts, they should help create a new marketplace or help optimize your existing one. Also, they will search to see if your brand is represented in other aspects (i.e., third party sellers). Also, they will create enhanced content and cost-effective marketing campaigns to grow both the sales stream and the brand name. Effective Amazon marketing and advertising strategies increase product visibility. Your team will find an appropriate budget and find options that have a high ROI. To conclude, your digital business needs a strong team behind it. When looking for amazon experts, make sure that their skills, qualifications, and experience match your business needs. Getting a good team is a great way to ensure long-term growth and profits for your business.